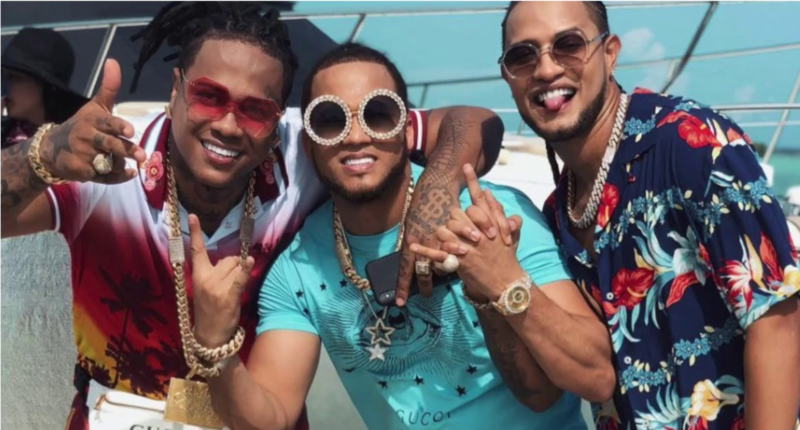 Most would want to see these three rappers battle each other, but instead in this video check out Mozart La Para ft. El Alfa, Shelow Shaq – Bien Tropical. Erickson Fernandez aka Mozart La Para is not new to the rap game. He’s been rapping via the callejones of Dominican Republic from an age of 12 years old. A few years back before signing with Roc Nation Latino you would see video clips of him battling other Spanish rappers in the streets of Washington Heights, New York. However, he’s come along way throughout the United States, Dominican Republic, Europe and Latin America. Check out a few of his music videos, he currently has over 3M+ subscribers on YouTube.